Tycho's functional draggable chrono works fine in all gui ! Thanks, that would be really nice . I have one question. I understood, x6 zoom isn't correct, so raob users have to take x5,4 or x10,8. Is there a difference for using the rings if I use 5,4 zoom or 10,8? I know you have to do something a bit in another way if you used x1,5 zoom or x6 zoom in OLC. Is there something i have to be aware of with you zoomlevels? Thanks alot for your good work. It seems that in ARB widegui measures at zoom x6 are correct for raobf discs use. Last edited by ericlea; 01-22-2019 at 03:51 PM. Last edited by ericlea; 01-22-2019 at 03:00 PM. Thanks for your answer and the update. question regarding the RAOB Ring ... I'm missing the tactiles next to the crosshair like in the video you posted above. It's a bit hard to identify the right tactile. Is this a bug in may case? Hi i dont understand exactly what you describe. With training all the measures can be done easily. For example in Makmans Gui you find tactiles at the middle lines after dropping the raob ring down. 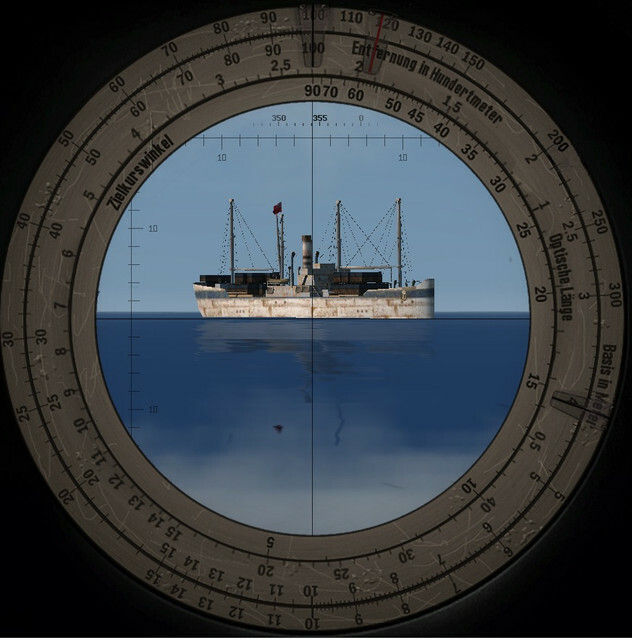 Ok but it is easy to moove down the camera to have horizontal reticles on the ship (or on the line of water) lol. 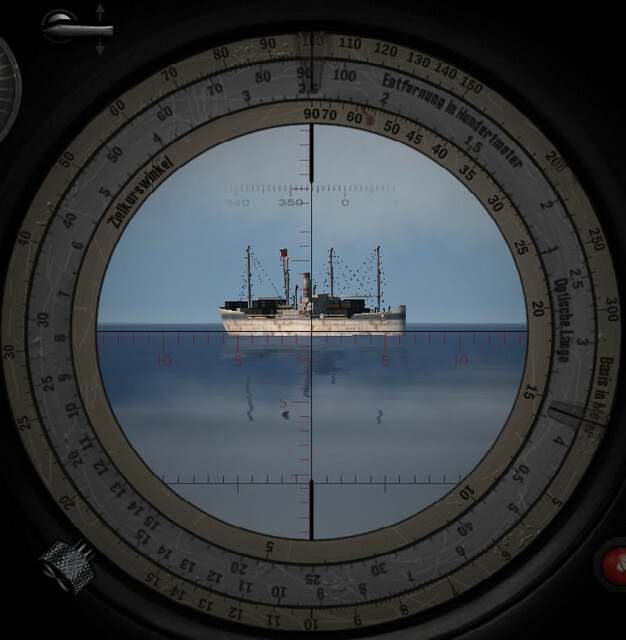 Reticles on the middle were not in ww2 periscope uboat. (Raobf discs were not too, the use of them are only a fun option). Last edited by ericlea; 02-03-2019 at 02:01 PM. 4-then go again to bearing "X" you were before (no matter if you don't see the mooved target in the periscope anymore), lower the raobf discs and calcul by taking your time value of distance and aob with the measures (high + lenght) you take before at point 2. when it is done raise raobf discs. 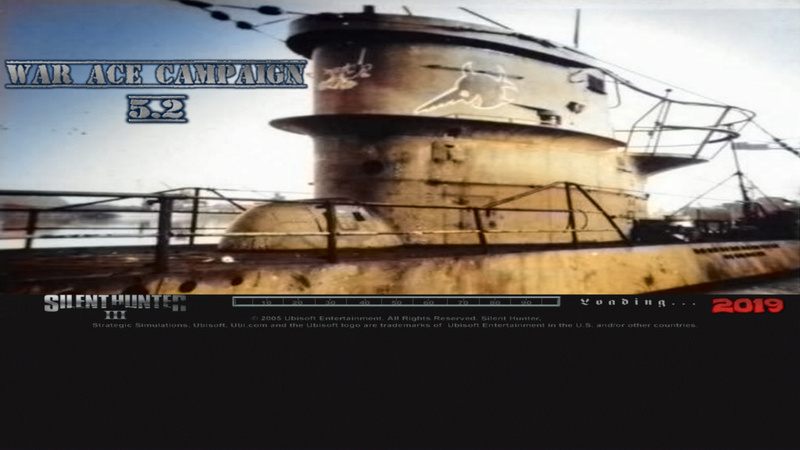 5-remain at bearing "X" periscope view, enslave OFF TDC, enter the 3 values (distance, aob, speed) in the TDC, enslave ON TDC. Now you are ready to shoot the target whenever you want.